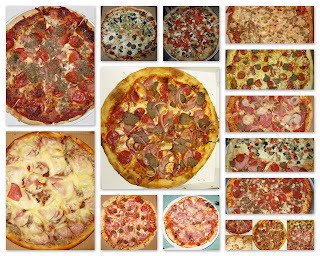 The Pizza Files: The First Annual Pizza Files Summer Binge! The First Annual Pizza Files Summer Binge! May 29th - August 9th, 2009. A list of potential Binge candidates. Pi (U-City), I need to see what the fuss was all about. Caitos Sicilian Restaurant & Pizzeria (Kirkwood). St Louis style pizza, I'm just not sure at what joint it will be. Have I missed a must eat pizza joint? If so let me know. The Binge, are you in? (636) 942-2405. But he only makes the Godfather, not sure if he'll make your standard order.